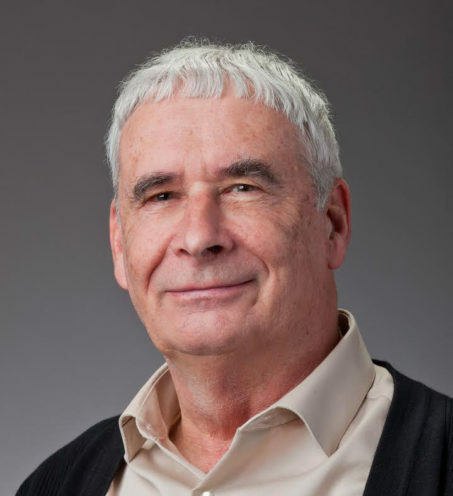 Journal of the American Chemical Society (JACS) Editor Peter Stang recently received China’s International Science and Technology Cooperation Award. Stang, along with six other foreign scientists, received the honor during a ceremony at the Great Hall of the People in Beijing’s Tiananmen Square on Jan. 8. During the ceremony, Stang had the opportunity to meet and shake hands with Chinese President Xi Jinping. 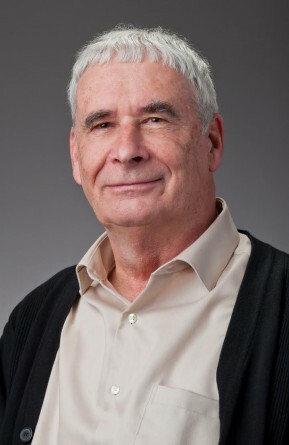 In addition to being the editor of the U.S.’s oldest, most trusted and most widely-read chemistry journal, Stang is a University of Utah distinguished professor of chemistry. He is well-known for his groundbreaking work in supramolecular chemistry, winning the Priestley Medal from ACS in 2013 and a National Medal of Science from the White House in 2011. JACS Image Challenge: Spectacularly Scientifically Fun!